Hi, folks! I’ve got some exciting news to share today – that’s right, SocialBookshelves.com has picked up another accolade! 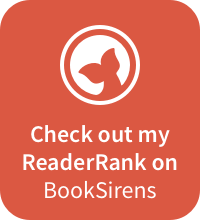 This time, we’re featured on Reedsy’s list of the Best Book Review Blogs of 2017, and we’re up there with some of the greats like Kirkus, Book Riot and the Book Smugglers. Click here to check out the full list! This isn’t the first time we’ve been awarded with such an accolade. 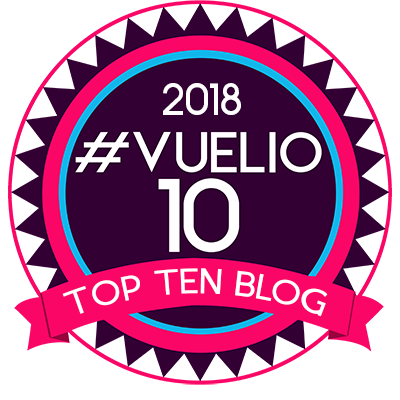 We’ve also ranked 5th in Vuelio’s list of the top ten UK literature blogs and 37th in Feedspot’s list of the 100 top book blogs on the planet. To commemorate these recognitions, I’ll be adding them to the side of the site – so be sure to keep your eyes peeled for that. In the meantime, feel free to follow us on Facebook and Twitter for further updates. I’ll see you soon!